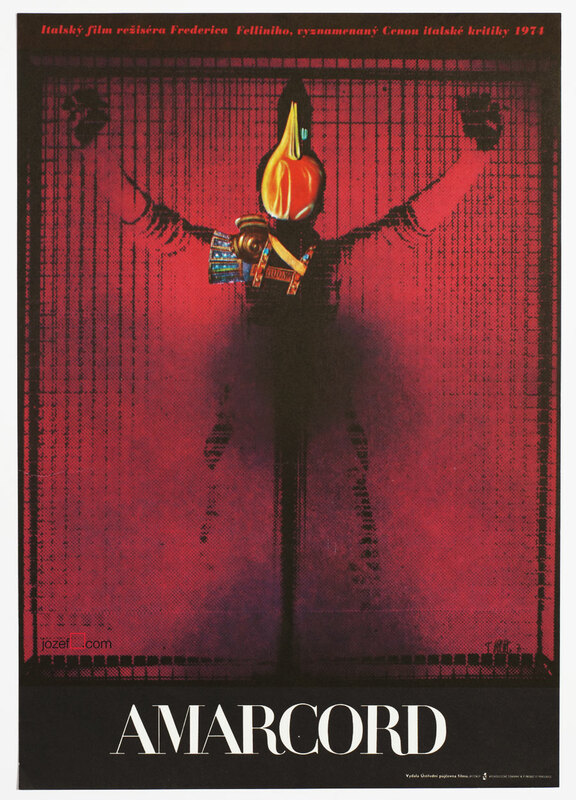 Movie poster for East German crime drama with fantastic surreal artwork by Czech artist Josef Vyleťal. 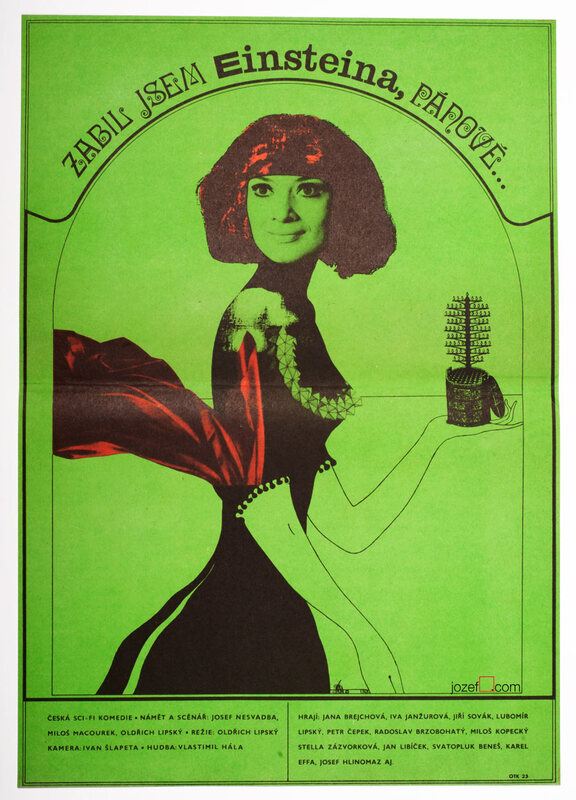 Mind-blowing movie poster design by Josef Vyleťal. 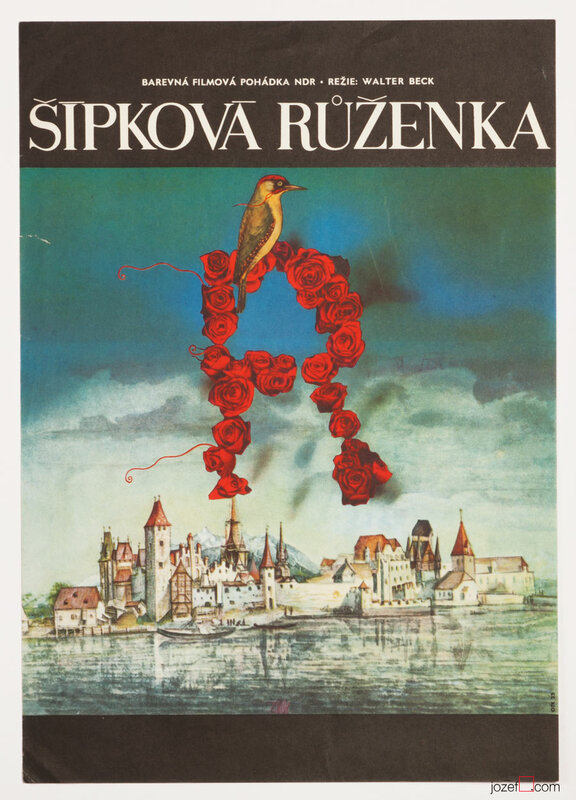 surreal movie posters made in Czechoslovakia. 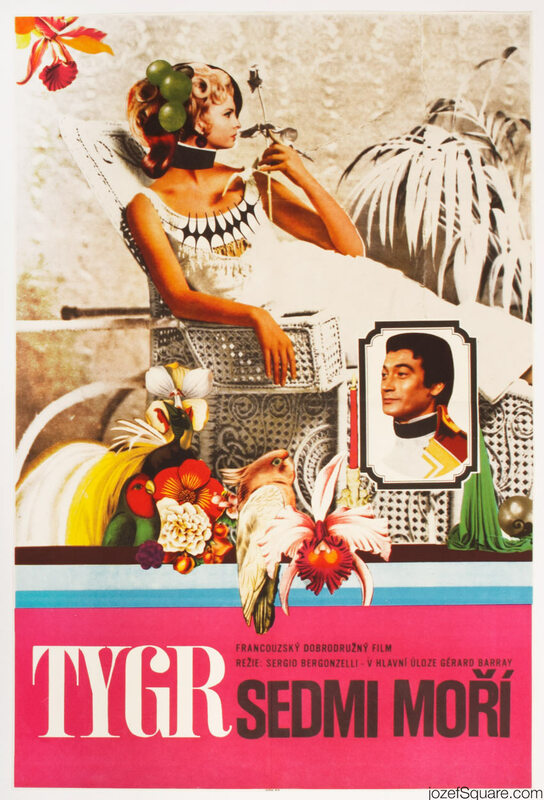 vintage posters designed for German movies in our archive. 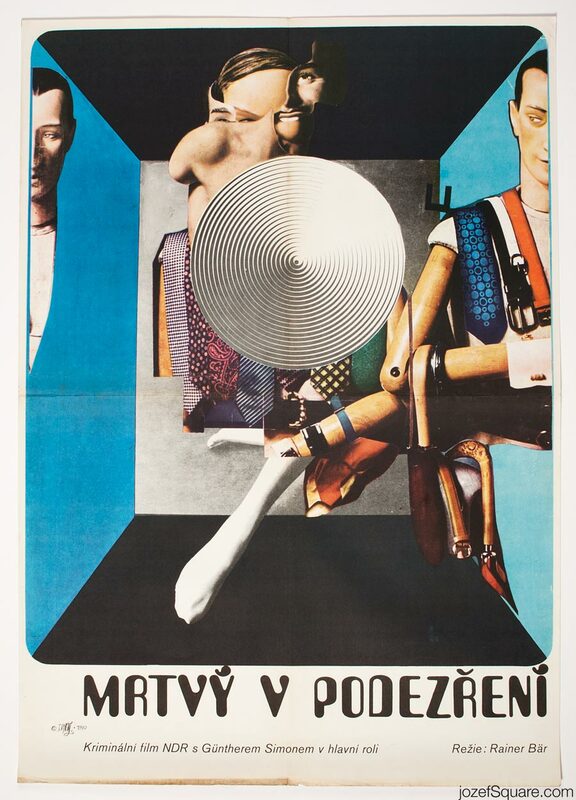 Be the first to review “Movie Poster – Dead Man Suspected, Josef Vyleťal, 1970” Click here to cancel reply.